20 top jobs in Canada for 2019. Does you occupation make the list? Find out about which provinces are hiring, average job salaries and more! Want to discover the top jobs in Canada for 2019 to help you immigrate to this wonderful nation? Now you can with our comprehensive list of the top 20 jobs that are in demand right now. Are You a Welder? Canada Needs You! Provinces like Quebec, Ontario and British Columbia have the biggest need for skilled welders at this moment thanks to their growth in local building industries and the increase in housing projects to keep up with their expanding populations. The average welder can expect to earn a healthy $52,00 to $65,000 a year. 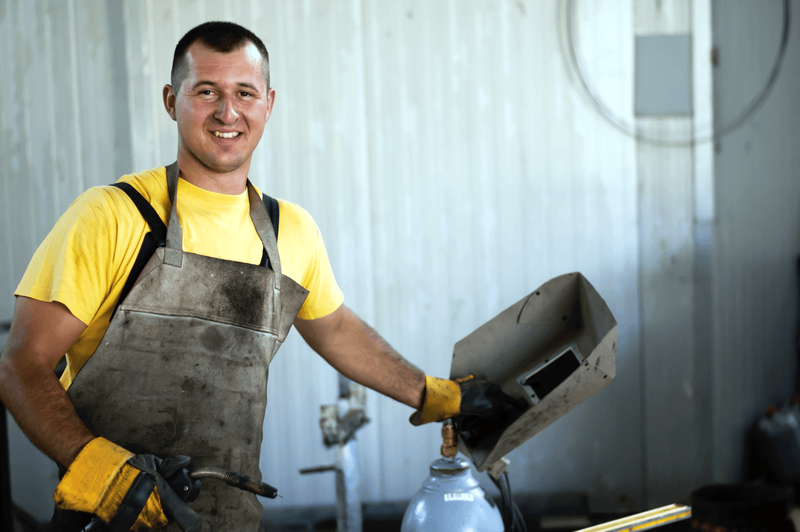 The province of Alberta offers a great advantage for new tradesmen, giving a starting salary of $50,000 to qualified new welders. Most immigration programs in Canada require that you have at least two years of valid work experience and have passed a three-year trade certification in order to apply. 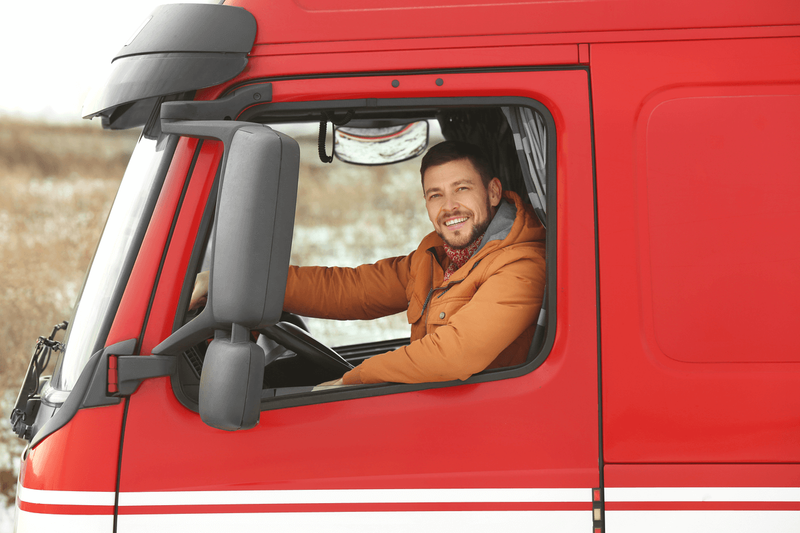 Many of Canada’s long haul drivers are retiring in the next ten years, which means that employers are on the lookout for experienced drivers in all fields from forklifts to delivery vehicles. The average truck driver in Canada can earn anywhere between $54,500 to $80,650. If you are looking for work, check out the provinces of Quebec, British Columbia, Alberta and Ontario which are in dire need of drivers this year. The country is in the market for talented salespeople who are real people persons. Can you sell anything to anyone and do you have the personality to match? A sales associate position could be for you. If you have experience in B2B (business to business) and B2C (business to customer) sales, then consider checking out the job markets of Canada. Don’t know where to apply for that job? Some of the provinces that have the highest demand for sales associates are Ontario, British Columbia, Alberta and New Brunswick. As a sales associate you can pull in a $21,000 a year as a new worker and earn a healthy $40,300 a year as a seasoned salesperson. Have you got a passion for management and are you a pro at paperwork, memos and people? Life as an administrative assistant could be right up your alley. With an average salary of $42,000 a year, you can live fairly comfortably if you have the right work experience and qualifications. Provinces that are on the lookout for administrative assistants are British Columbia, Ontario, Alberta and Manitoba. The country is dealing with an increasingly aging population and that means it need more registered nurses than ever before. Check out our blog on how to immigrate to Canada as a nurse to help you understand your options as a medical professional. Newly qualified nurses can earn an average of $58,800 a year, with acute care nurses earning up to $85,000 a year with five years of experience. Some provinces have even created immigration programs for medical professionals like the Skills Immigration - Healthcare Professionals program in British Columbia. Some of the provinces that are desperately looking for registered nurses are the provinces of Quebec, Saskatchewan, Ontario, New Brunswick and British Columbia. Canada has been called the new Silicon Valley. Not surprising considering its fascination with online phone apps, software and all manner of coding. The city of Toronto is the place to be as a developer. Here you can earn an average of $65,400 a year with the more experienced developers taking home a healthy salary of $80,000 a year! 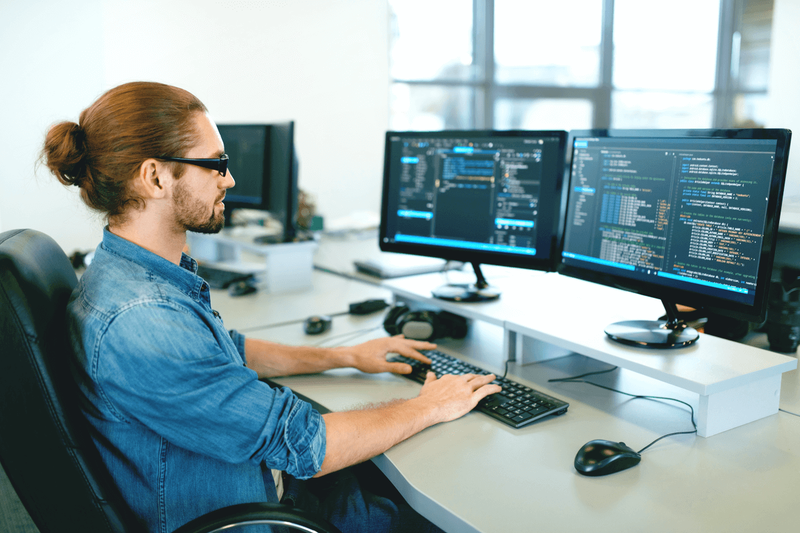 Both front end and back end developers are in high demand especially in provinces like Ontario, British Columbia and Alberta. Yet another untapped field is that of a college or vocational instructor. According to a recent study, Canada will experience a shortage of close to 6,000 instructors from 2015 to 2024. What salary can you expect in this profession? At entry level, a vocational instructor can earn a respectable $43,250 a year while workers with a few more years of experience can earn $72,500 a year. The best paid regions to work in as a vocational instructor are The Northwest Territories, Saskatchewan, Yukon and Alberta. Another occupation in the country that needs experienced workers is the administrative industry, more specifically receptionists. Everything from hospital admittance clerks, dental receptionist to services operators are considered to be under this job title. To apply for this position, you must have at least completed high school. You can earn a respectable $31,200 a year with entry level experience. Provinces that are on the lookout for receptionists are Quebec, Ontario, British Columbia and Saskatchewan. The country is in the market for experienced cashiers who work in easy kiosks and check out tills. This is a very easy market to get into especially for a young applicant who hasn’t yet had their first job. If you work in Canada as a cashier, you will not be required to have more than a high school degree to apply. The average cashier can earn $11.50 an hour depending on the province or territory they work in. Another one of the top jobs in Canada for 2019 is for occupational and physiotherapy assistants. Because of an increasingly elderly population, the country can’t keep up with medical professionals needed to help care for the number of patients it has received and is expected to receive over the years. The average salary for a physiotherapy assistant starts at $25,600 for entry level applicants and can go up all the way to $58,000 a year if you are an experienced worker in this field. Certain provinces that are currently hiring Physiotherapy assistants are Ontario, British Columbia and Saskatchewan. Canada is a land of opportunity for those who know where to look. We can help you discover Canada and which visa program can be the key to successfully making this country your new home. Learn about your options when you complete this contact form. Get a call from our professional account managers who will explain the process from start to finish. We will be releasing part two of the top jobs in Canada for 2019 later this week so be on the lookout for our next blog!